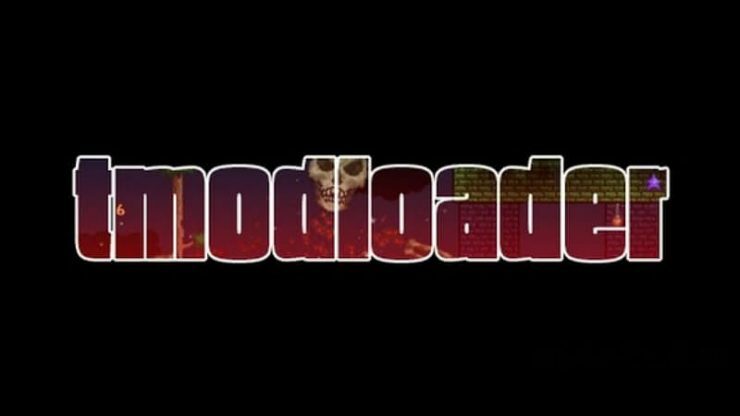 This guide shows how to download Tmodloader for windows only. There might be a couple other ways but this is one I know will work from personal experience! 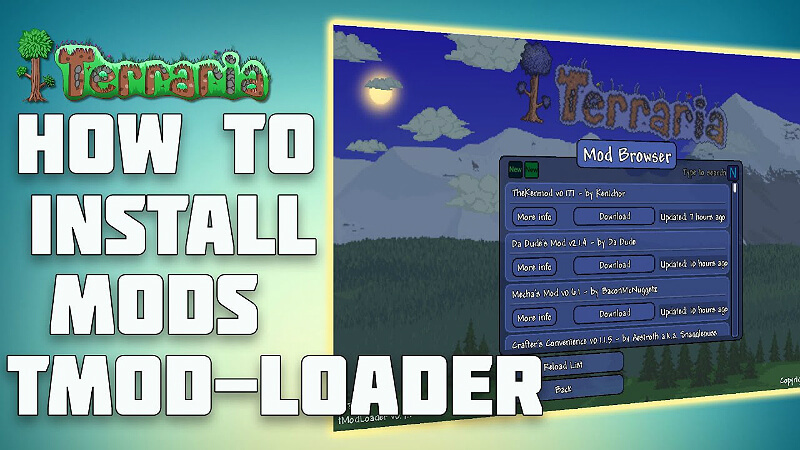 The first thing you wanna do is download Tmodloader for the version of terraria you have. You can find the download link here. Then scroll down and you should see this. Click on the Windows download link colored blue. By the way you will need WinRAR or something else that can unzip files. After WinRAR is installed or you already have it you can go to steam and go to library. Then Go to Terraria and right click. Click on properties. At the top of that click local files. Then click browse local files. After you have opened this file. unzip these files from the Tmodloader download. Then you need to rename the terraria in browse local files to anything. It can be anything but terraria.exe and terraria. Once done drag all the Tmodloader files into the browse local files, file. Once done you should have Tmodloader installed! If you wanna go back to vanilla simply drag the Modded Terraria file out of the terraria files. You can put it on your desktop or somewhere else besides your terraria files. Then if you load terraria back up it will update and you should be back to vanilla. Yes, I watched pedguin for the info. Credit to him. Step 1: Make sure your terraria is closed. Step 2: Go to downloads. Step 3: Choose your laptop/desktop configuration (Linux, Mac, Windows). Click on it. Step 4: When the download is finished, open up your terraria folder (Can be found on desktop, or go to steam and right-click terraria, then properties, then local files). Copy your terraria if you wanna play regular if your bored of playing mods. Step 5: Copy and paste everything from the tModLoader (Make sure you extract the tModLoader folder) into your terraria folder. When it says, “Terraria.exe is already in this folder” click “Replace”. Step 6 (FINAL): Once your done with all of that, go to library and open up terraria. And voila! You have tModLoader! Trouble? Tell me, and I’ll try to see what went wrong.